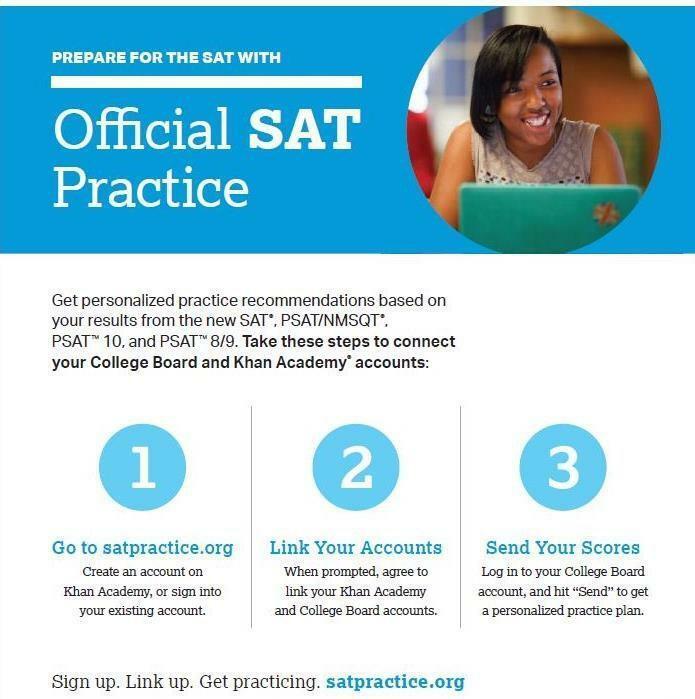 Check the appropriate testing website for college/university codes to which you will send your test scores. Check the GHSA website www.ghsa.net if you are unsure of a test date conflict with an extracurricular activity. For online practice help, click on Student Links and Forms (in the Resources drop-down menu). 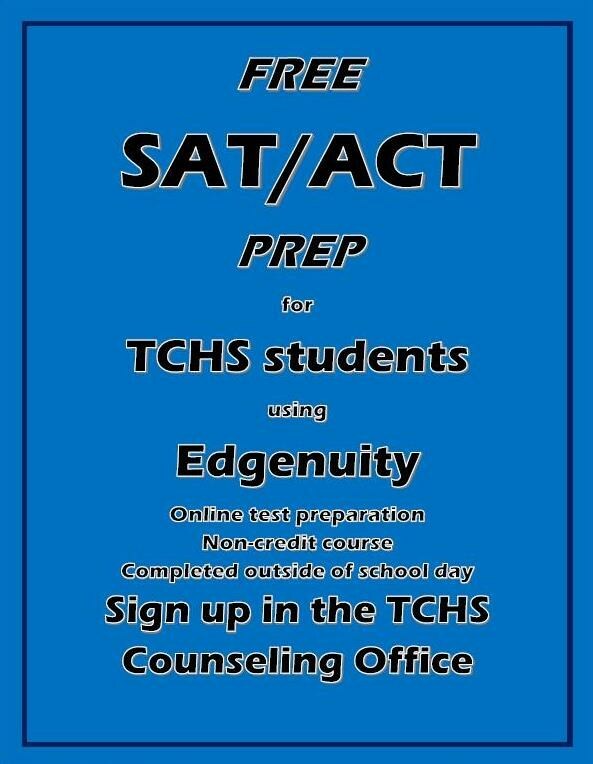 Registration information is available in the TCHS Guidance office. If a student wishes to apply for a fee waiver, they must turn in the required documentation to the Guidance Office at least 2-3 days prior to the registration deadline. Fee waivers do not cover late fees. **SENIORS** It is very important to note that only scores from testing dates PRIOR TO your graduation date count as qualifying test scores for HOPE or Zell Miller Scholarships.